Are you sick and tired of being sick and tired? Do you want to wake up feeling awesome everyday? 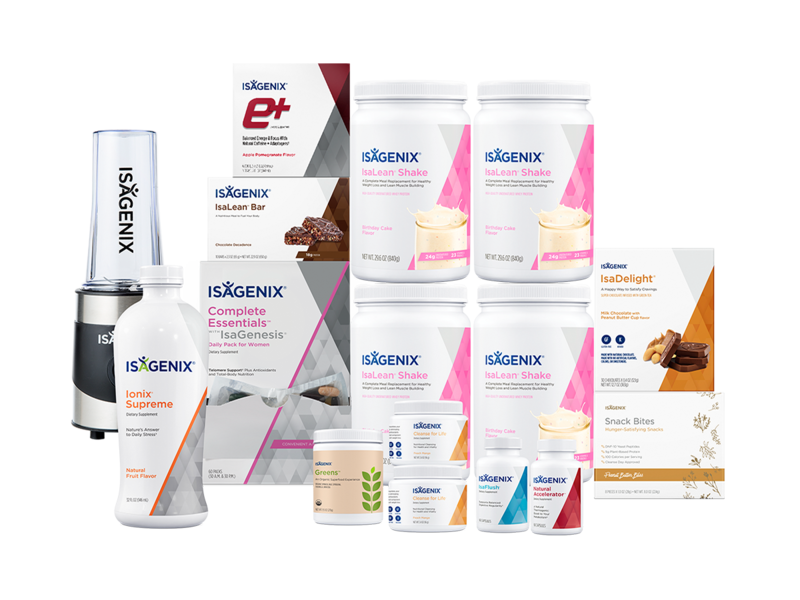 Do you want to nourish your body and soul with the best nutrition on the planet? Let's talk. Do you want to wake up feeling awesome everyday? 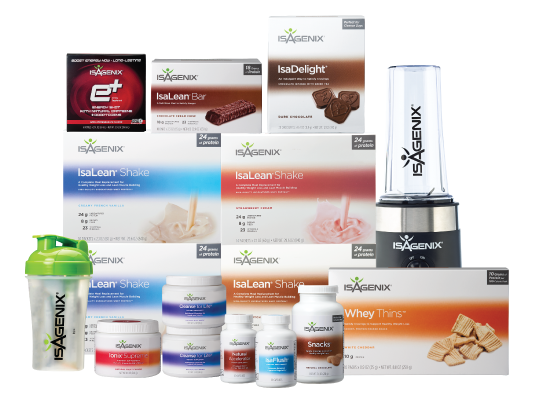 Do you want to nourish your body and soul with the best nutrition on the planet?